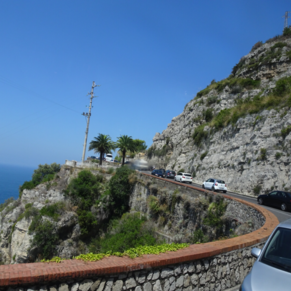 Consider going to Capri. Wake up early to see the Amalfi Coast from the ship. 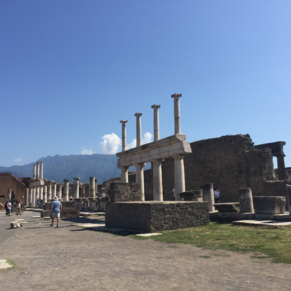 I took Latin in high school and I was very excited to visit Pompeii. Very cool to see all the ruins I had learned about as well as the view of Mt. 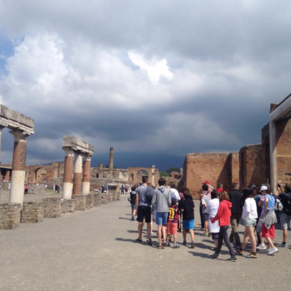 Vesuvius itself! This was the most relaxing of our excursions. We visited a quaint town and then toured by boat the blue grotto. Our guide was so much fun. The water amazing. Drinking, dancing, swimming. Excellent refrain from day after day of sightseeing. 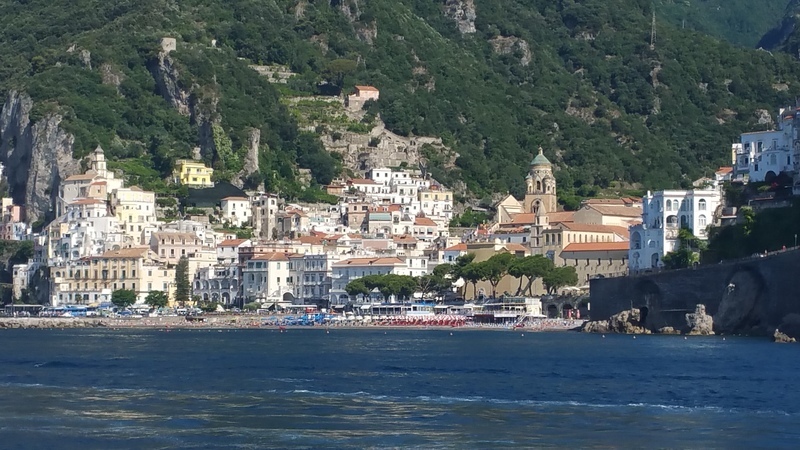 3 of 11 shore excursions in Salerno (Amalfi Coast), Italy. There are currently 0 discussions about Salerno (Amalfi Coast), Italy.